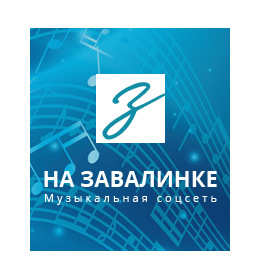 Солисты зарубежной эстрады. Мелодии и ритмы зарубежной эстрады. 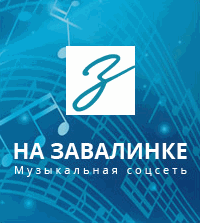 Сольные альбомы. Buzy – Body Physical 1986 Vinyl, 12". 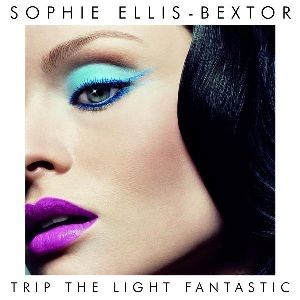 Chanson, Synth-Pop. Real Name: Marie-Claire Buzy, France. 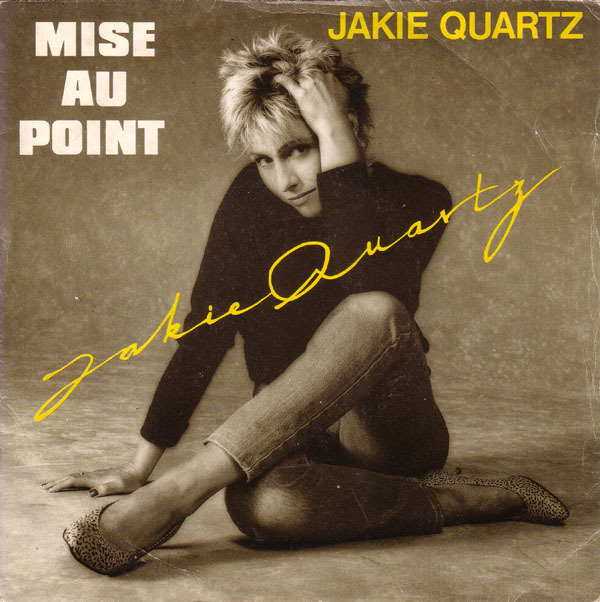 Jakie Quartz - Mise Au Point 1983 Vinyl, 7", 45 RPM. 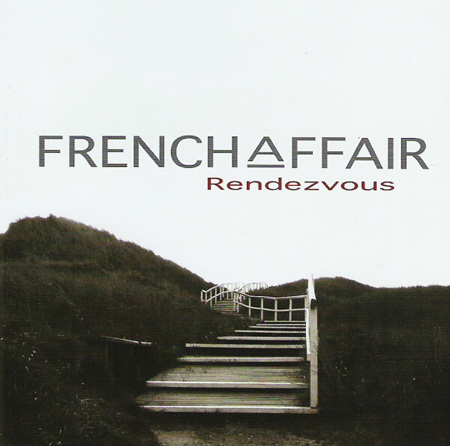 Single French popular singer known in the eighties. 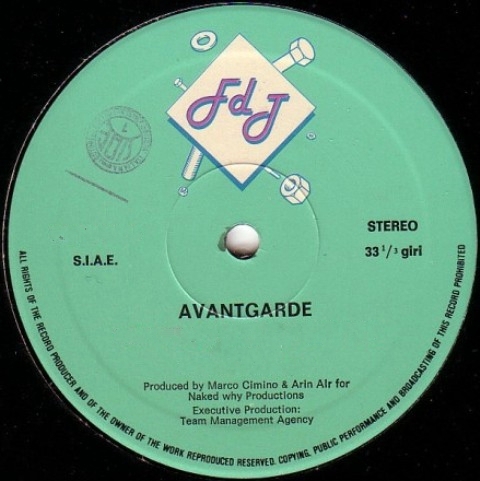 Avantgarde - Lady Come Down 1988, Vinyl, 12". 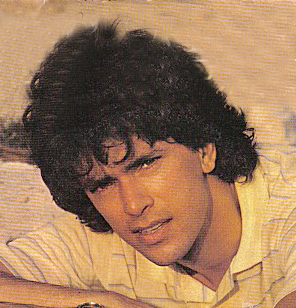 Italo-Disco. Real Name: Arin Air, Terry Fessia, Marco Cimino.Members: Marco Cimino. 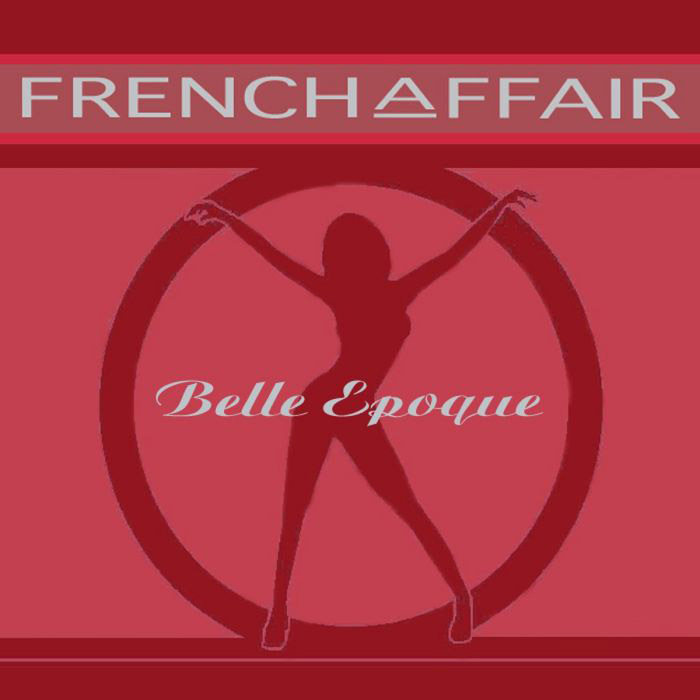 Producer – Beppe Del Monte. 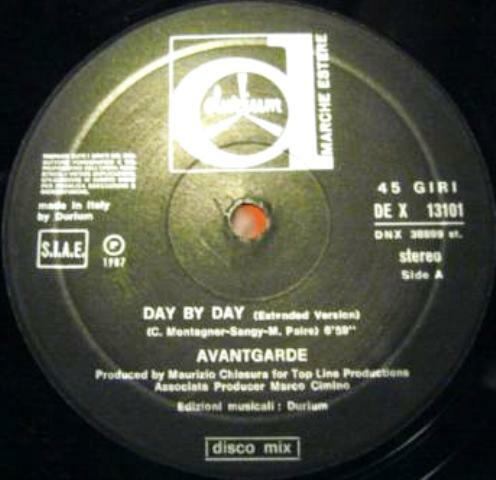 Avantgarde - Day By Day 1987, Vinyl, 12". Italo-Disco. Real Name: Arin Air, Terry Fessia, Marco Cimino.Members: Marco Cimino. Backing Vocals by Antonella Pepe. Azure – You're The One 1990, Vinyl, 12", House, Disco. 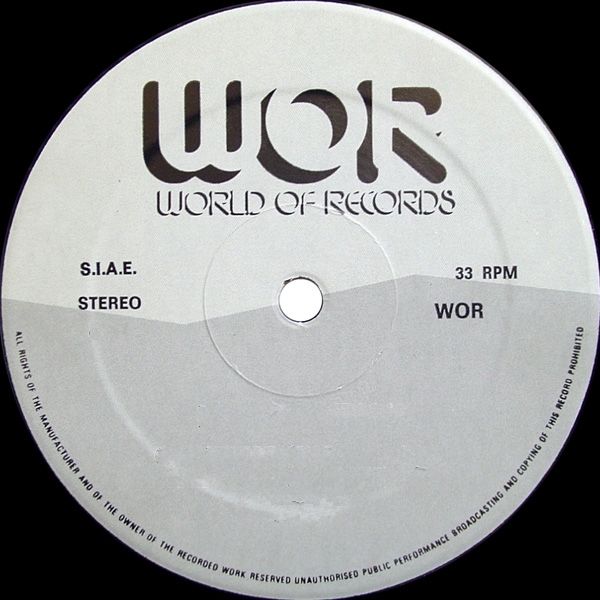 Azure - Break Away - 1986, Italo-Disco, Remix – Jonathan Tedesco. Vinyl, 12".